In a saucepan heat the nut butter and honey until melted stirring all the time. Take away from the heat. 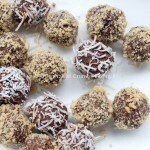 When melted stir in the cocoa powder, sesame seeds and desiccated coconut. Mix until everything comes together in a firm sticky mixture then leave aside to cool completely. 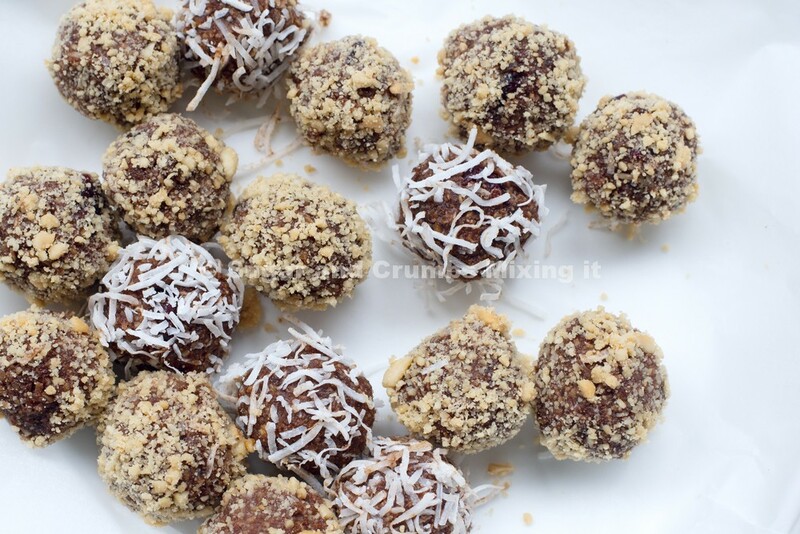 Roll the mixture into a plum size ball, then coat in either the cocoa powder or the desiccated Coconut.